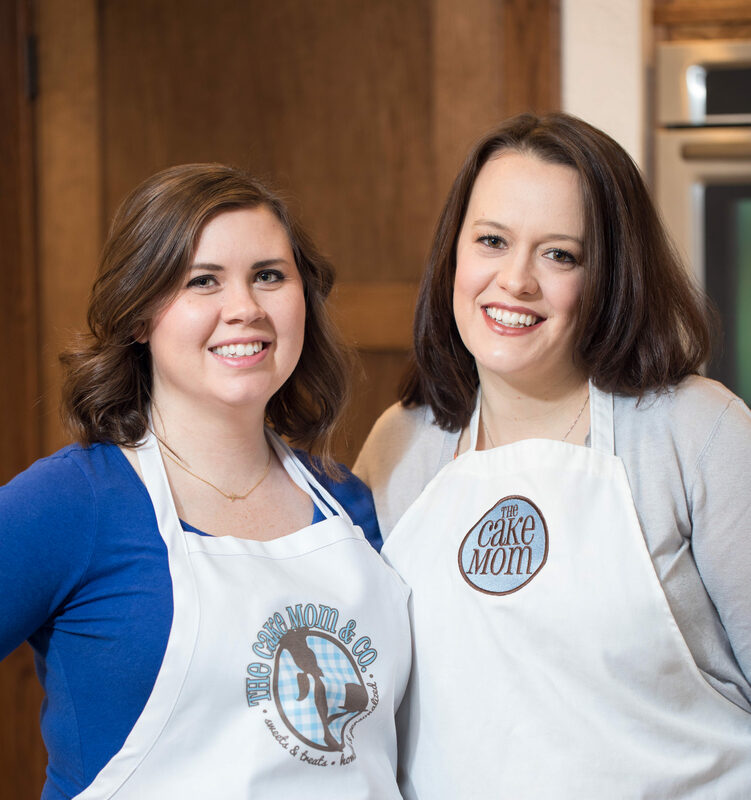 Smash Cake Sessions – The Cake Mom & Co.
To order a smash cake session, contact one of the 3 photographers we are partnered with to schedule. 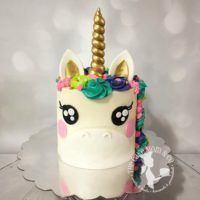 Tell them your theme, and we will work with them to create the perfect smash cake to match that theme! The Cake Mom & Co. has a special partnership with the talented photography studio Coco Captures. 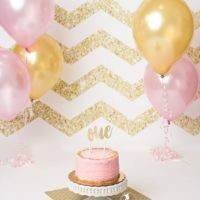 When you book a first birthday portrait session, your package includes a smash cake photo session featuring a custom cake by The Cake Mom & Co.! The Cake Mom & Co. has a special partnership with Shayna Johnson Photography. When you book a smash cake session with Shayna Johnson Photography, you will get a custom smash cake to match your theme from us! 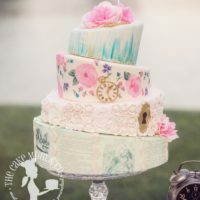 The Cake Mom & Co. has a special partnership with Elm & Ivy Photography. When you book a smash cake session with Elm & Ivory, you will get a custom smash cake to match your theme from us!